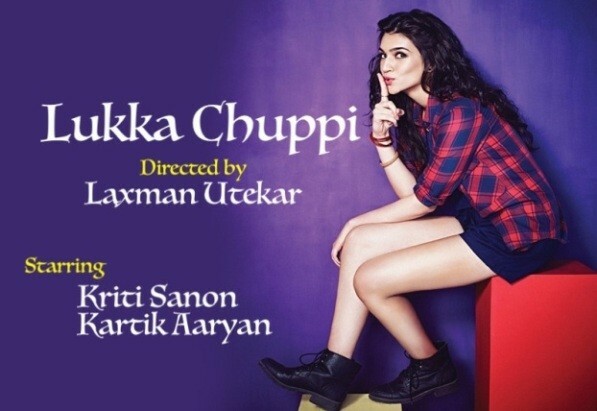 Luka Chuppi is an Indian Hindi language romantic and comedy-drama film which is expecting to release in March 2019. 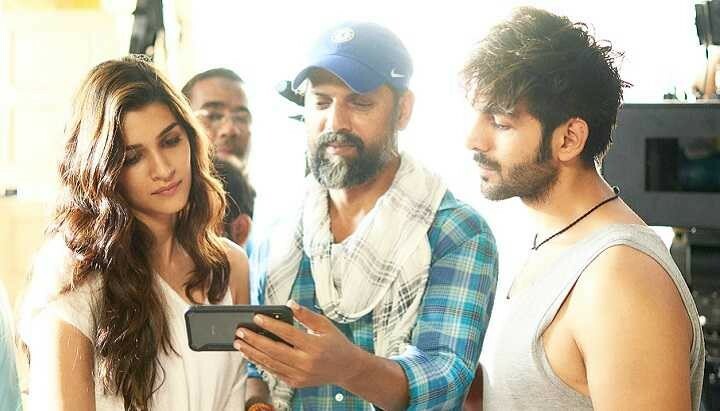 In this romantic movie, Kriti Sanon and Kartik Aryan are playing leading roles. This movie is directed by Laxman Utekar and produced by Dinesh Vijan. 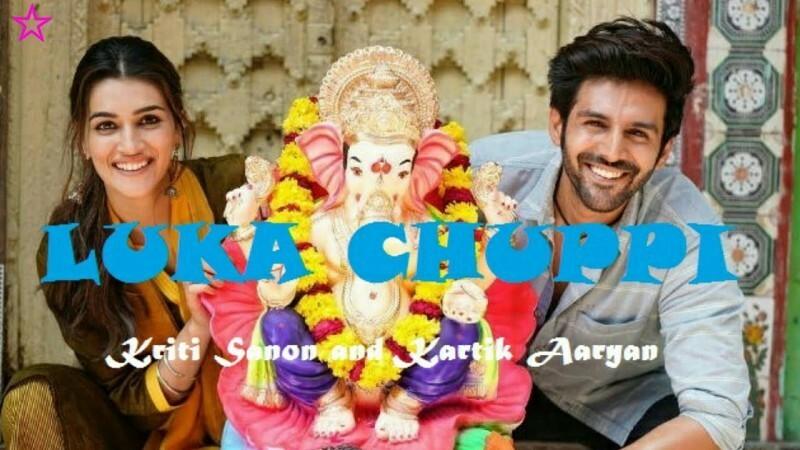 If you are looking for Luka Chuppi movie cast, release date, trailer, photos, and songs list then you can find these details here. You can also find the public opinions and reviews about Luka Chuppi movie here.